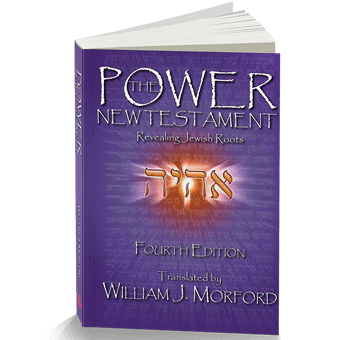 The Power New Testament is a fresh translation of the Fourth Edition United Bible Society Greek Text, bringing out the power in the Greek language that is frequently overlooked in other English translations. Bulk discount 50% off on orders of 8 or more! 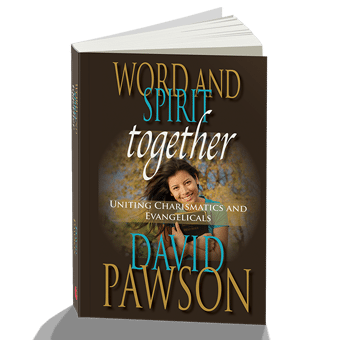 This is one of the best translations for understand the Hebraic Roots of our Faith. I use it as a teacher and I have bought it often as a gift. I love this New Testament for its easy reading and many notes to help understand the context and meaning of the Scriptures in light of the Hebrew language and culture that resulted from God calling Israel to follow him. 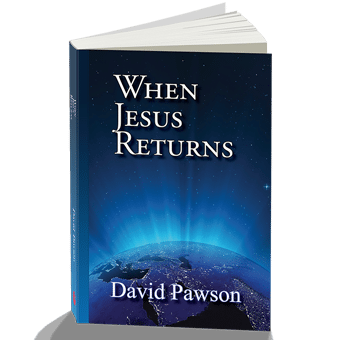 The author uses titles to help the reader know what is happening next in the text, I found myself reading several chapters at a time without it seeming to take any time at all because it is so engaging. I purchased this book and like it very much. I am a theology student and have found that it is best to read at least three translations in order to get the closest meaning to the message in the original language. This one is especially good in my opinion. I highly recommend this translation. The glossary is outstanding, shedding much light on Jewish culture and meanings of words and phrases that have been misunderstood by Gentiles for hundreds of years. 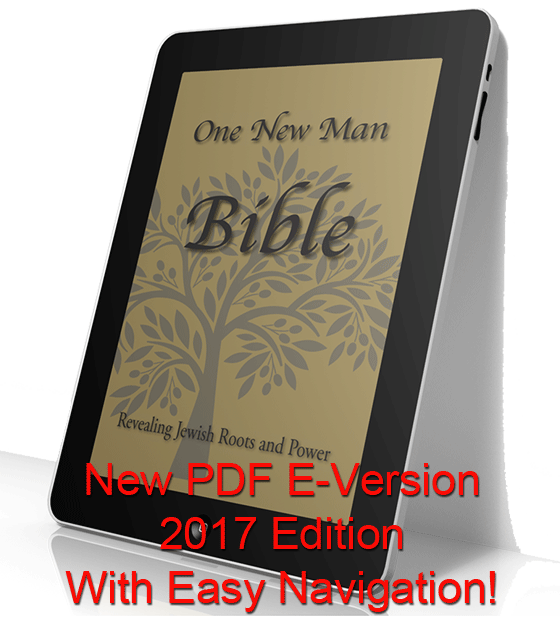 Awesome…this is a great addition to my One New Man Bible! I take this with me where ever I go. It is an easy read and other people have picked it up and asked for one. This makes a great gift! Very good translation. I love a fresh look at the Word. Already have the One New Man Bible. Keeping this NT for our vehicle! That’s the best translation of the NT and you can read it like a book. In addition, it brings clarity and understanding over the Jewish meanings. I do love this. If your thinking on getting it, it’s pretty good. I like the fact that it’s enhanced by the knowledge of a Jewish Christian.